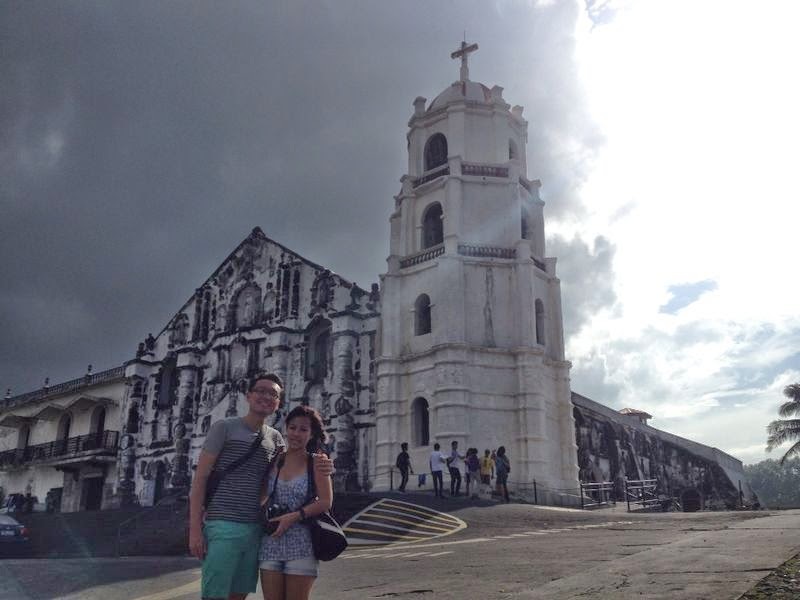 This enchanting town was about an hour flight away from Manila. Right before we approach the airport prior to landing, the magnificent Mount Mayon came into view. 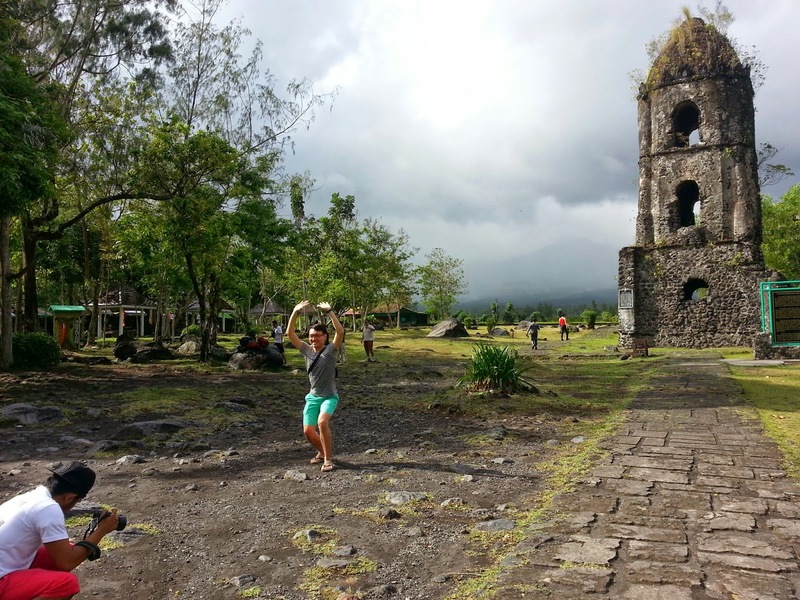 Unlike Manila, Legaspi is a small town comprising of mostly low rise buildings, which enhances the beauty of this volcano with its famous near perfect cone shape. Mount Mayon is one of the most symmetrical volcanos in the world. However, despite its alluring beauty, it does not sleep. Mount Mayon is an active volcano which erupts about almost every 2 years. As we approached the small airport, there aren’t any immigration counters or proper queue as this is a complete domestic airport. For a first timer like my bf, this certainly comes as news for him. Yeah! Our airport transfer exclusively for us! We stayed at the Tyche Boutique Hotel which has superb location (right next to Hotel St. Ellis). About 5 minutes walk to Pacific Mall and the Embarcadero. And as the hotel is new, the exterior is very distinctive from far, and the interior was clean. One thing I love about the hotel is their customer service. They are friendly and not to mention super helpful. Definitely recommend! 4* for them! 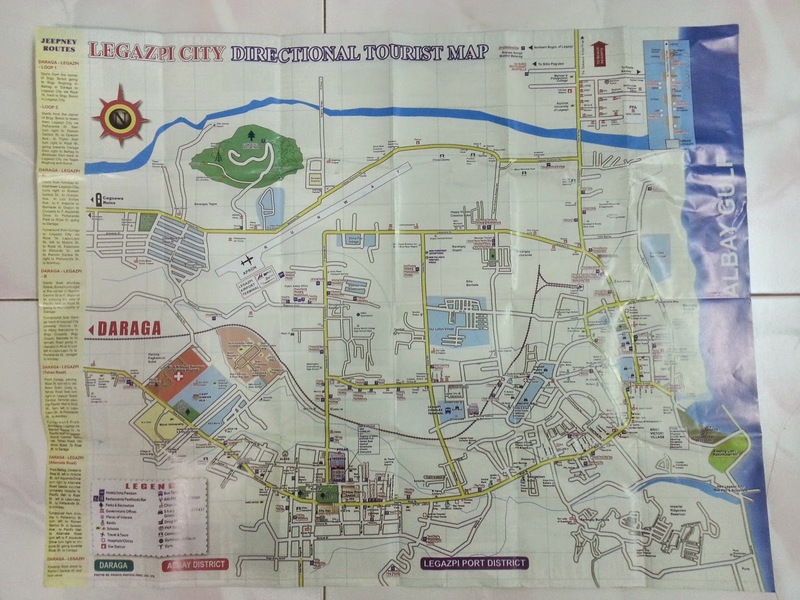 We also got a map from them which looks detailed enough but we didn't used it a bit since Legaspi is really easy to get around either by foot or tricycle. They have a restaurant attached to the hotel which serves our breakfast! 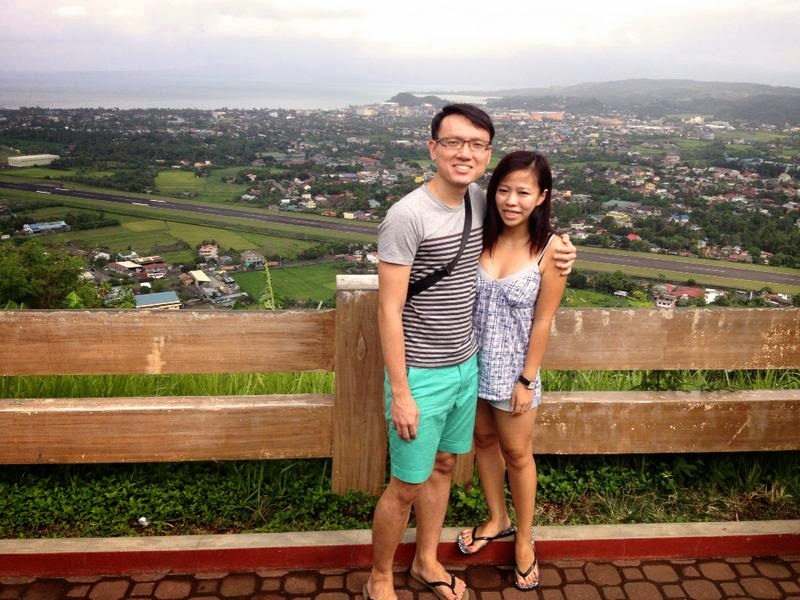 They have a choice of Filipino style or continental style. Anyway, so we head to this “Small Talk Café” strongly recommended by the hotel staff for our lunch and it was great! I think we were a’lil unlucky because they were having an event inside when we reached. But the food was fantastic nonetheless. Thereafter we went back for our half day city tour which was really worth it as it only costs 1000PHP ~ SGD30 since its private (meaning only the 2 of us) and inclusive of pickup and a tour guide. 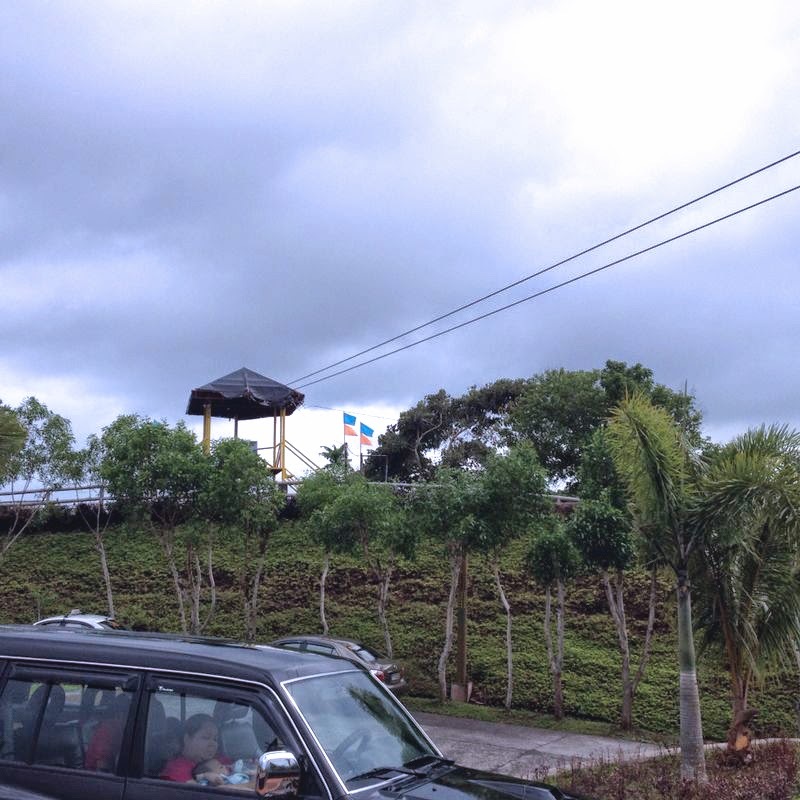 So we were atop the Lignon hills and there were some activities like zipline. 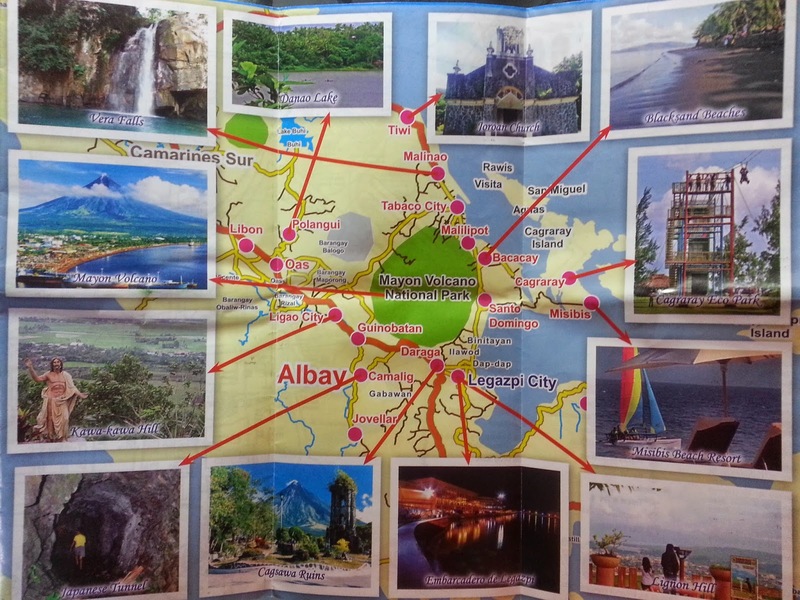 I think they love zipline b'cause there's one at Palawan, oh an at El Nido too. Haha. Well, we weren't exactly interested so we skipped! All of them. One thing I don't really like was that everyone, like EVERYONE try to persuade you to take the ATV (all-terrain vehicle) to the "Mayon Lava". 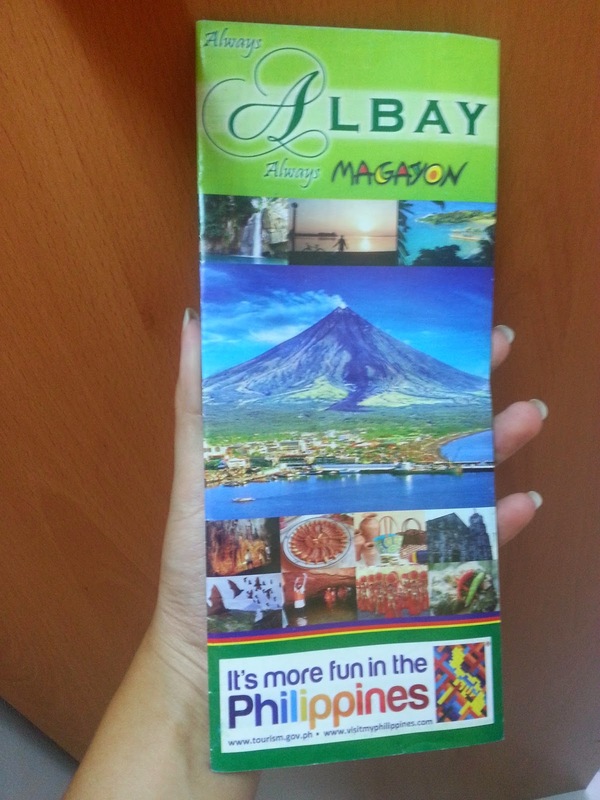 Basically, you ride a ATV to the base of Mt Mayon. The thing is, my bf and I wasn't that a huge fan of ATV and I was a'lil turned off by all these. Some compulsory trick shots at the Cagsawa Ruins. SO you are seeing loads of these trick shots at the Cagsawa ruins. (Me too before I was there. I saw tonnes of them online) What happen is that there are many freelance photographer who will gather there and help you take these trick shorts for ANY fee that you pay them. I thought it was rather interesting and so we did! 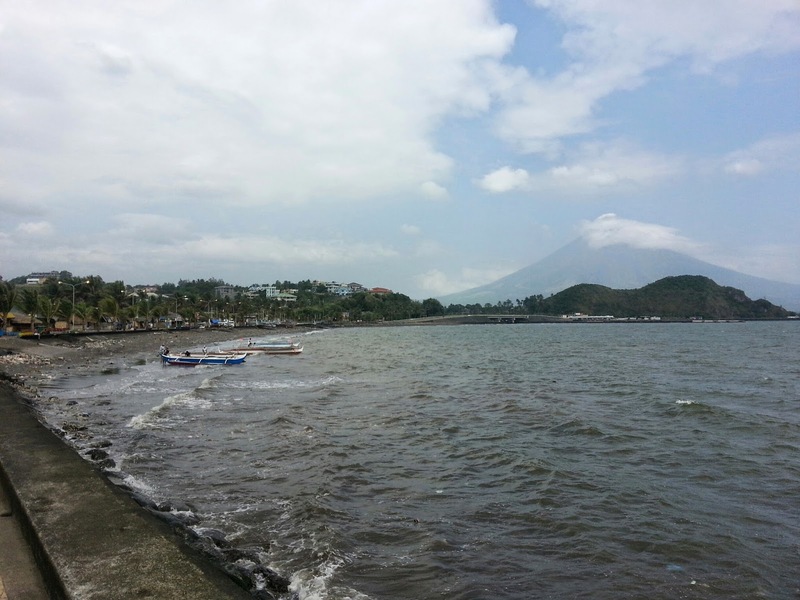 We came back to Legaspi Town proper after we swam with the magnificent giants!!!!!! YEAH! They were so incredible I was constantly thinking about them throughout the trip. To be honest, I have been secretly praying for weeks before this trip to let me swim with the whale sharks and YES! I swam with them. So we reached and we unpacked and we had dinner at the Pacific Mall. Some foodie pictures for our stay! 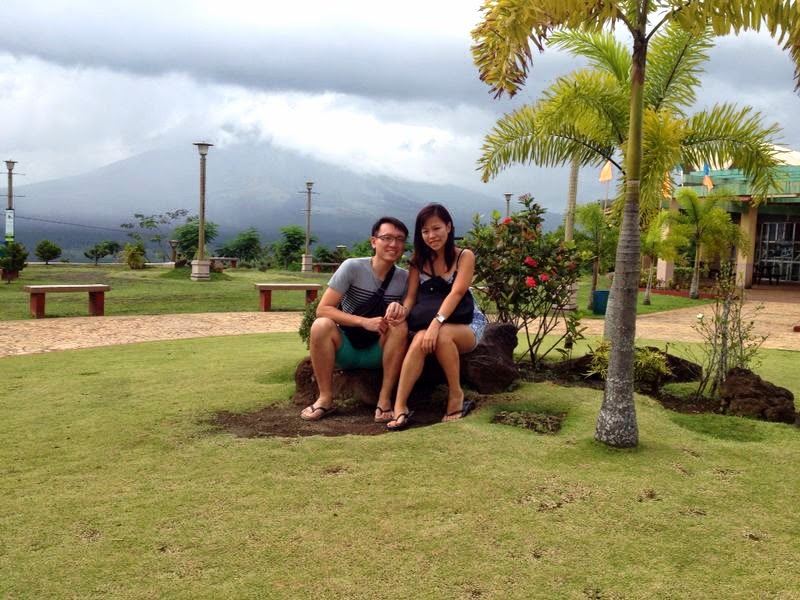 We had another full day at Legaspi which was great as we can rest abit will we indulge in the natural beauty of this place. We had our breakfast and walked over to the wharf. Since we had some time, we also caught a movie and had a late lunch before heading back to our hotel to pack and prepare for our next part of the trip!